With rent as low as $299 (with incentives) our brand new 2018 Toyota Sienna’s are a sure way to earn money on your own schedule. 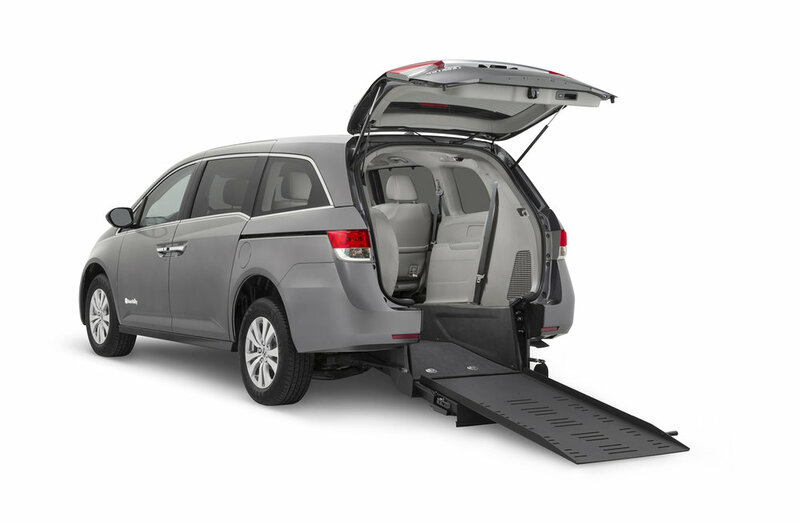 These vehicles are considered UBER XL, and are WAV (Wheelchair Accessible Vehicles). Get $350 if you complete 50 different rides in a week in the five boroughs. The $350 starts when you pick up the car any time from Mon-Friday by 12pm. Text 'WAV SPECIAL' to 3473346317 so we can reserve you one ASAP. ABOUT The 2018 Toyota Sienna minivan. Ranked from the top 5 in Minivans, the 2018 Toyota Sienna has all the hallmarks of the modern minivan: a spacious interior, advanced active safety features, and a powerful, efficient powertrain. Its V-6 and eight-speed automatic can be paired with class-exclusive all-wheel drive; front-wheel-drive is standard. Standard safety tech includes automated emergency braking, lane-keeping assist, and more. MPG up 19 City / 27 Highway, Horsepower of 296.